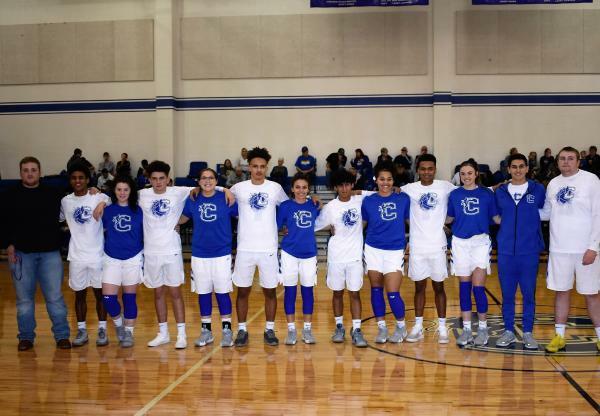 Blue Devil Basketball Senior Night was held on Friday, February 1, 2019. 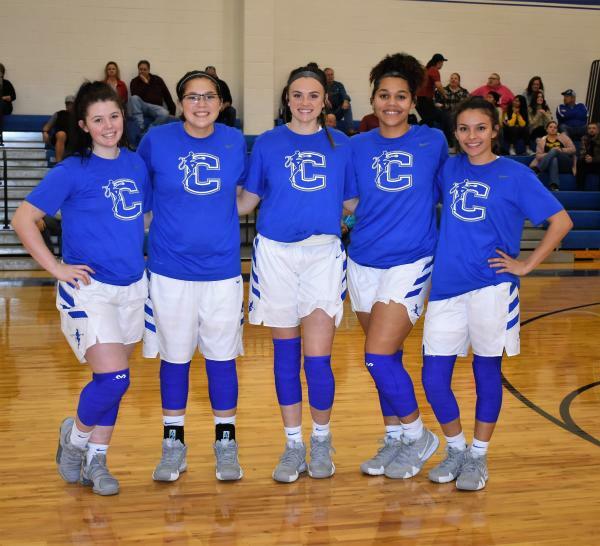 This marks the last home game of the season and the last time that the senior Lady Devils and Blue Devils will play on their home court. 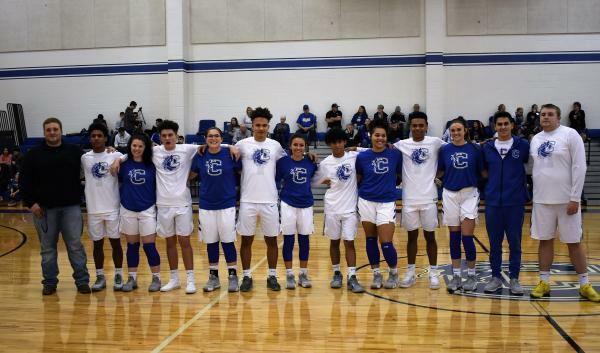 The seniors and family members were announced and honored before a packed gymnasium as fans jammed the gym for four action packed games against the Bland Tigers. Photo Gallery coming soon . . .